Capacity is based on Inlet pressure of 7barG. Maximum and minimum pressures are 9.7barG / 2barG, and maximum and minimum temperatures are 65°C / 2°C. 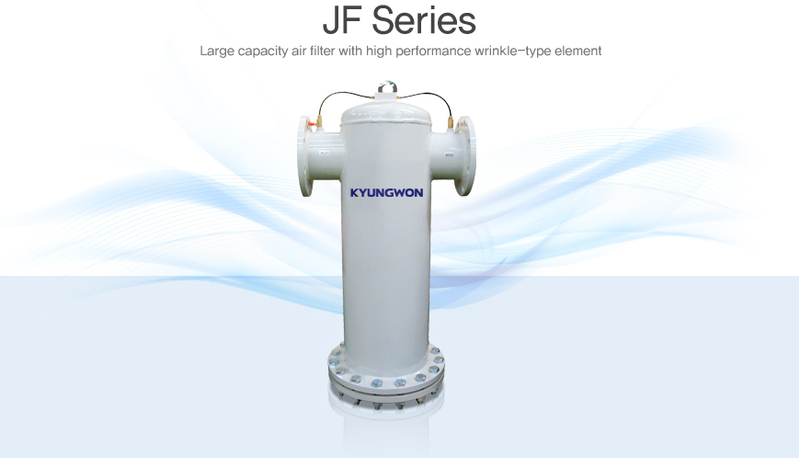 Standard is to attach float drain for GF/PF/HF models and manual drain for DF/CF models.